Google Search On Apple IPhone Screen And Macbook Pro Retina Display.. Stock Photo, Picture And Royalty Free Image. Image 43260190. Stock Photo - Google search on Apple iPhone screen and Macbook Pro Retina display that is on office desk. Multi devices multitasking concept. All gadgets in full focus. Varna, Bulgaria - May 29, 2015. 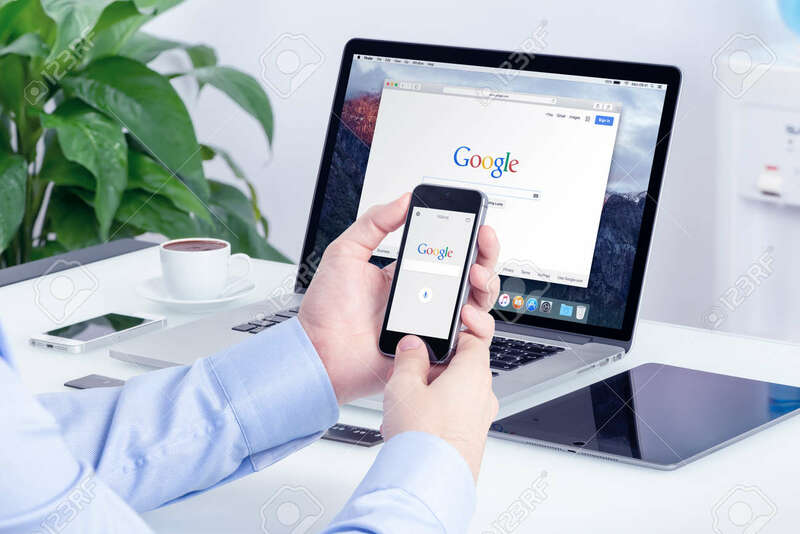 Google search on Apple iPhone screen and Macbook Pro Retina display that is on office desk. Multi devices multitasking concept. All gadgets in full focus. Varna, Bulgaria - May 29, 2015.